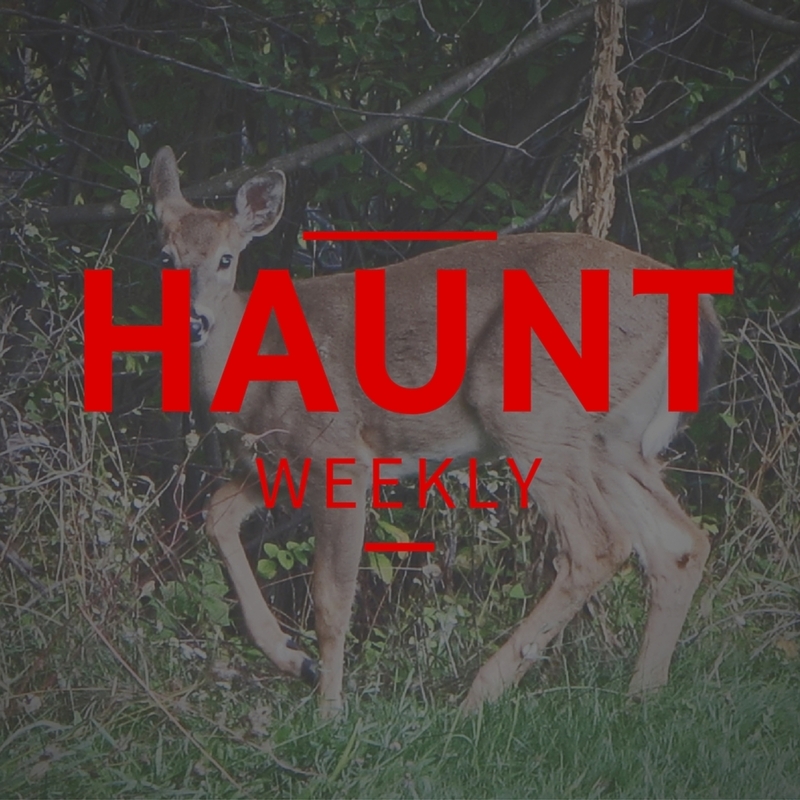 This week on Haunt Weekly, we are at HAuNTcon. However, since the conference is ongoing you'll have to wait until next week for our wrap up and other wonderful content. However, we aren't ones to disappoint, we have a great show this week as we bring on what we hope will be our semi-regular guest, Kyle. Kyle is, without a doubt, one of the most experienced and talented haunt actors we've met. With seven years of experience he's done everything from our home haunt, to charity haunts, to mega haunts. He's worked nearly every kind of scare and played nearly every kind of character and he's done it all over the country. So when we have some actor-heavy topics, he's the guy we're calling in for back up and this week it's about the basics of distract and startle, how to get customers to let down their guard so you can share the ! @#$ out of them. All in all, this is a fun and informative episode that you do not want to miss!